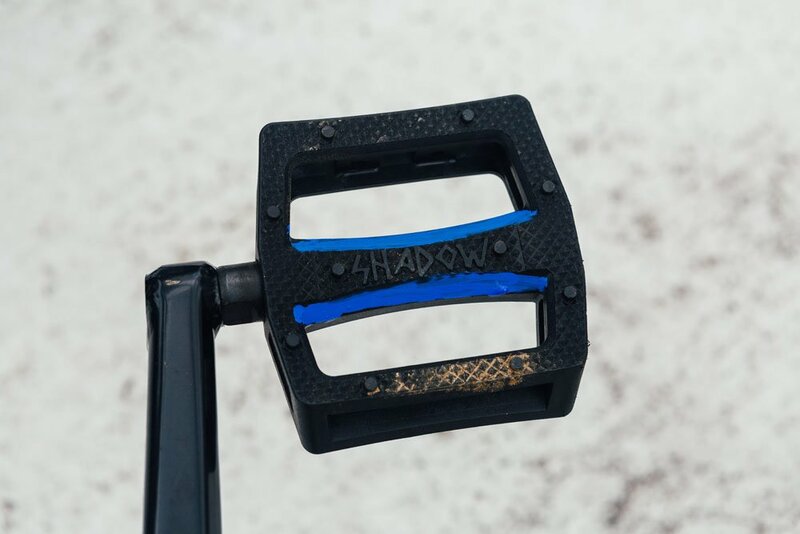 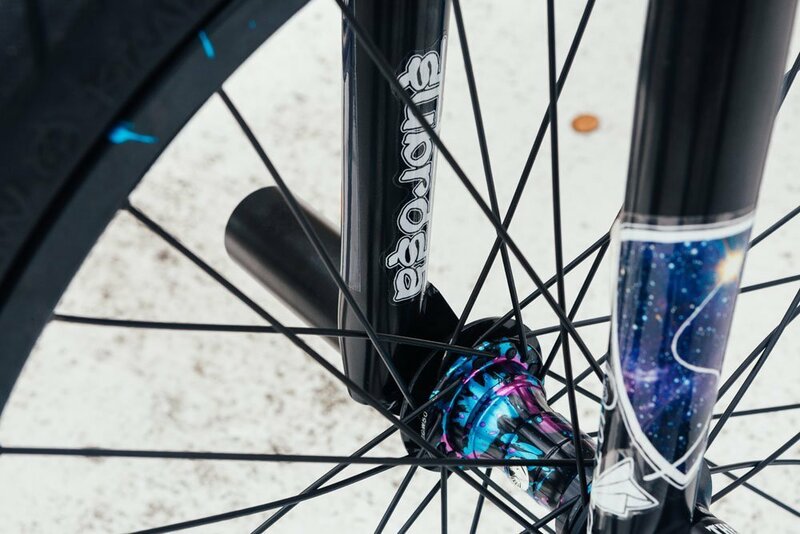 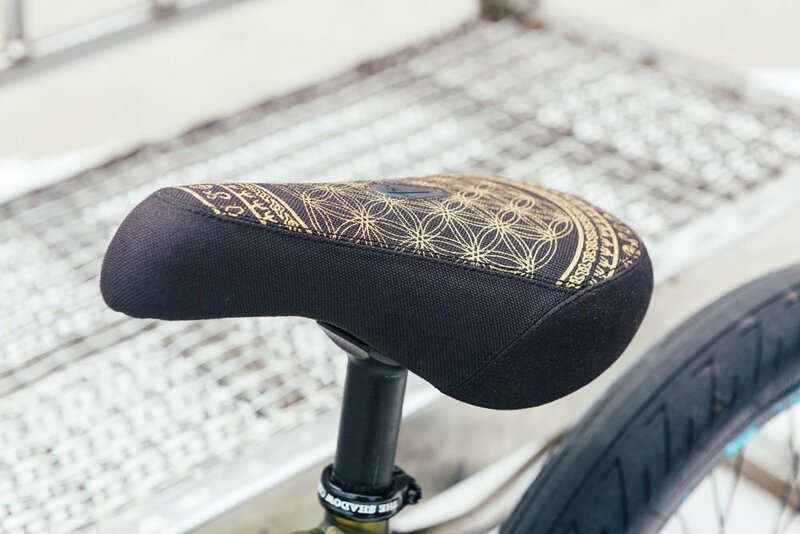 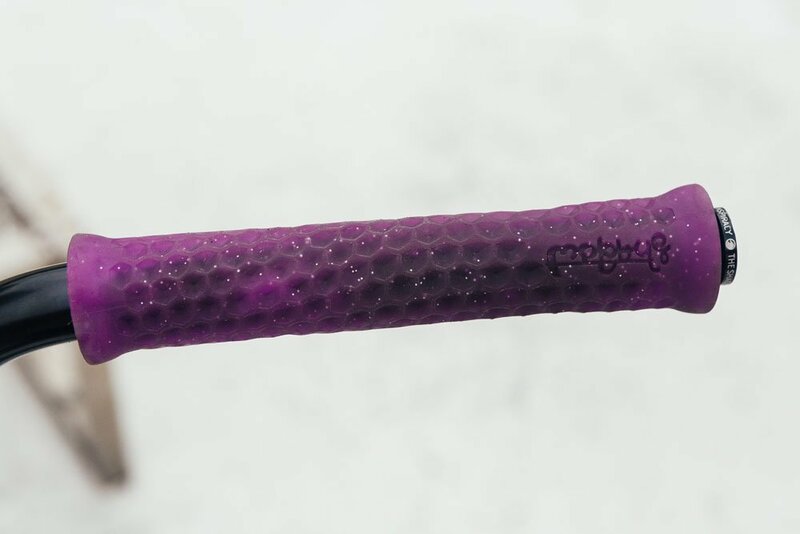 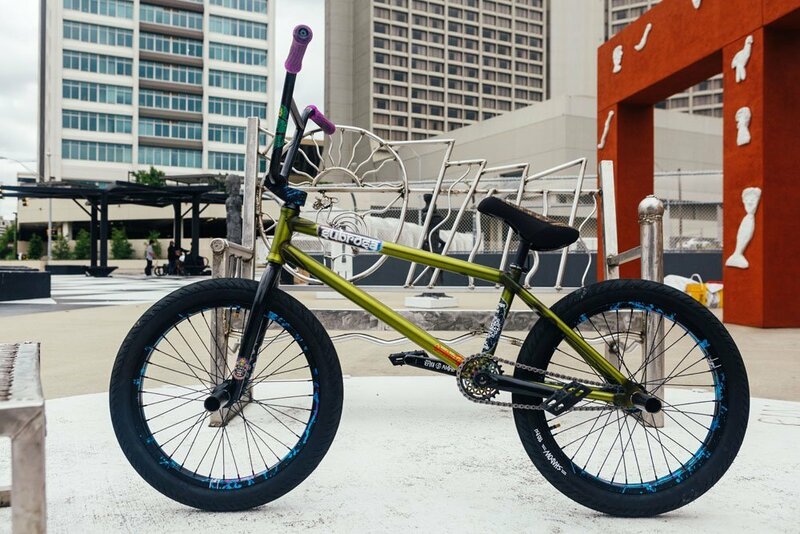 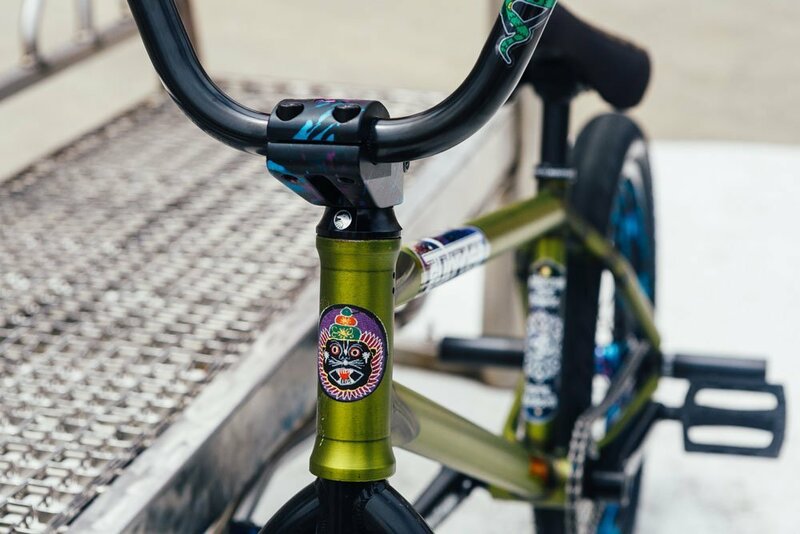 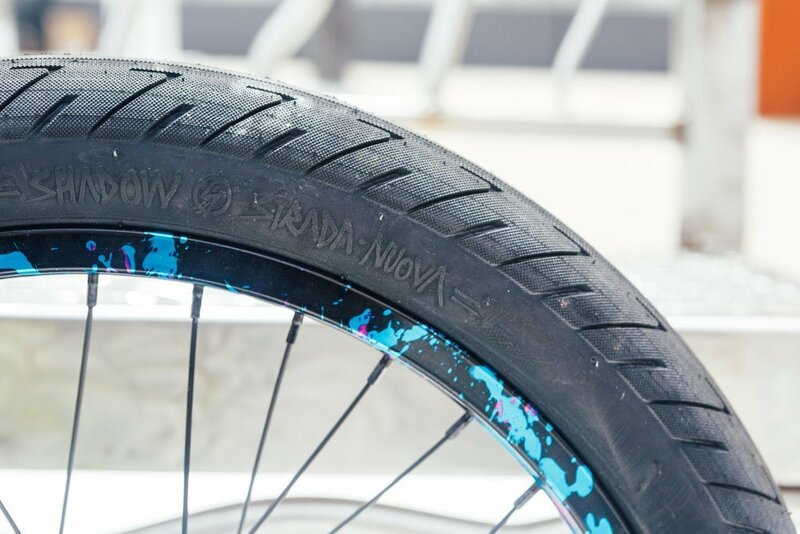 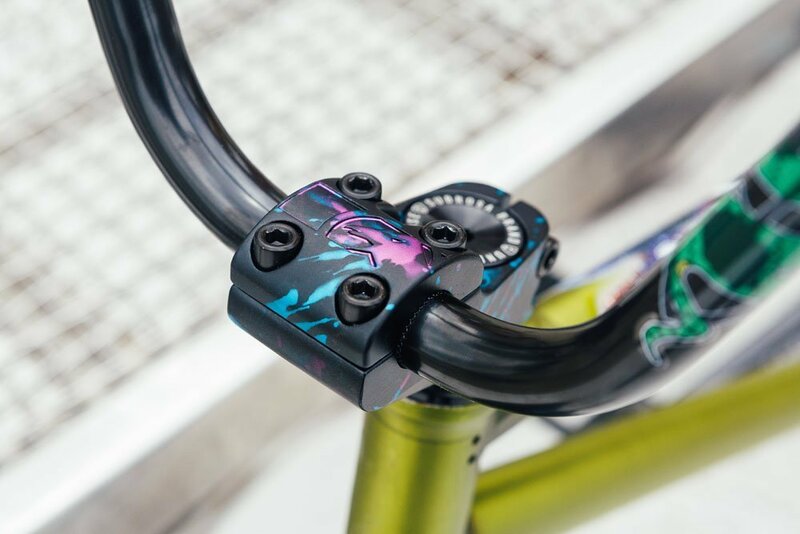 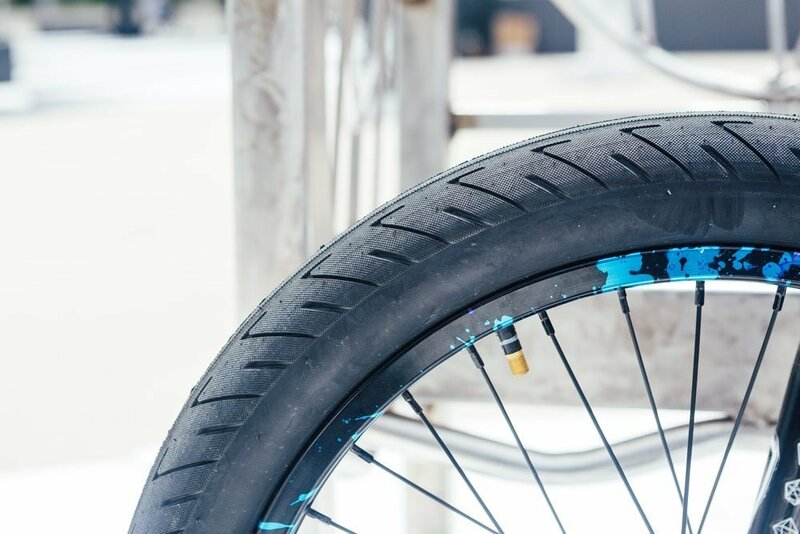 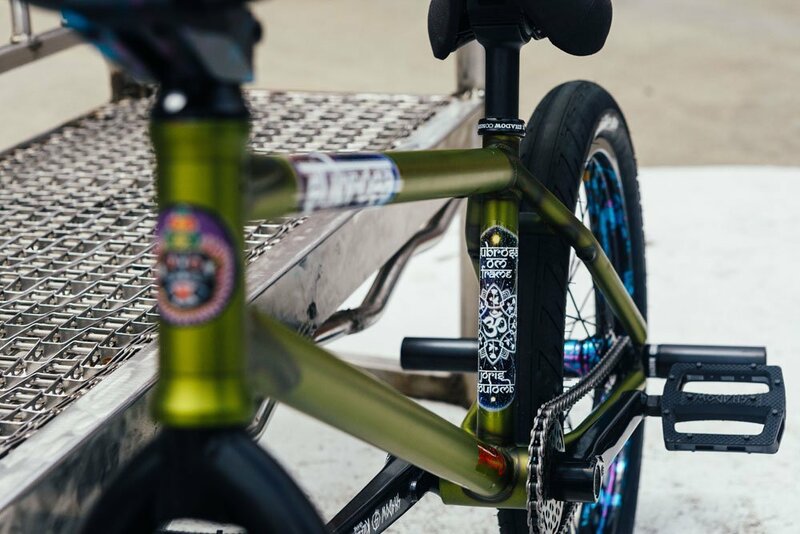 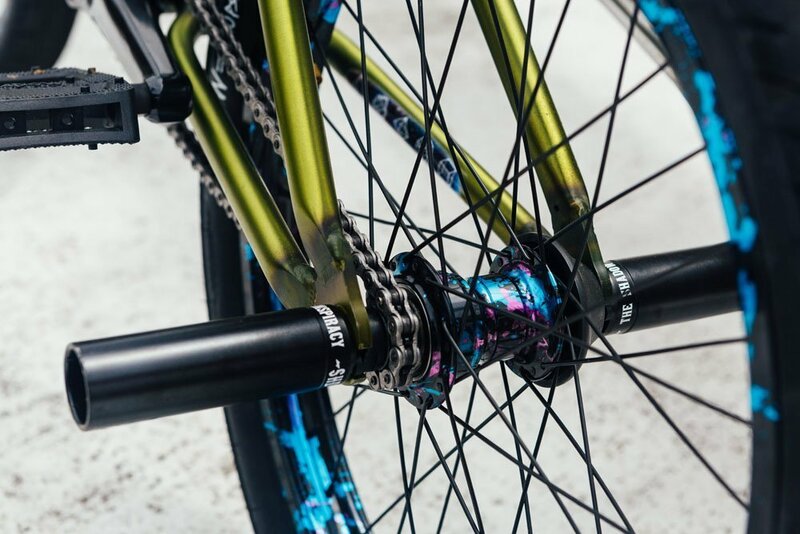 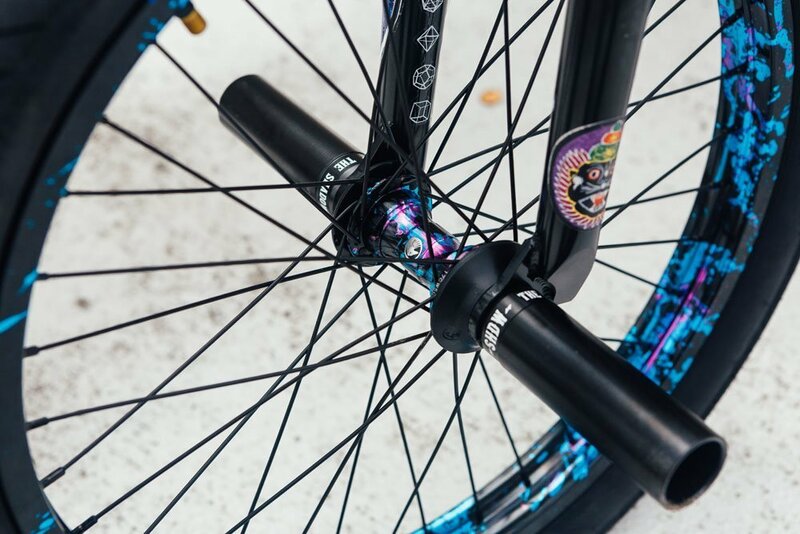 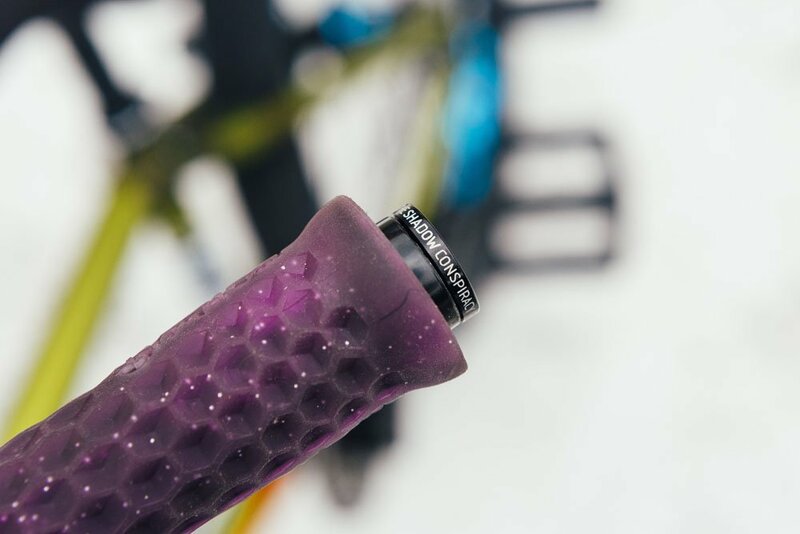 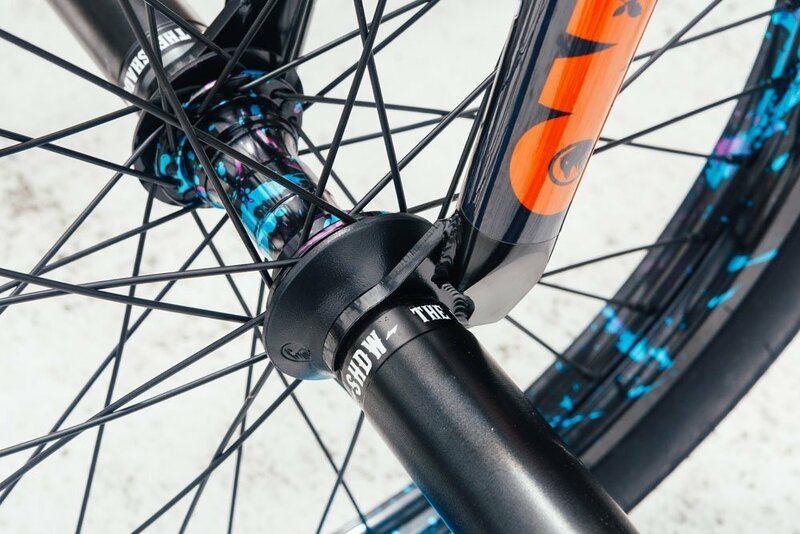 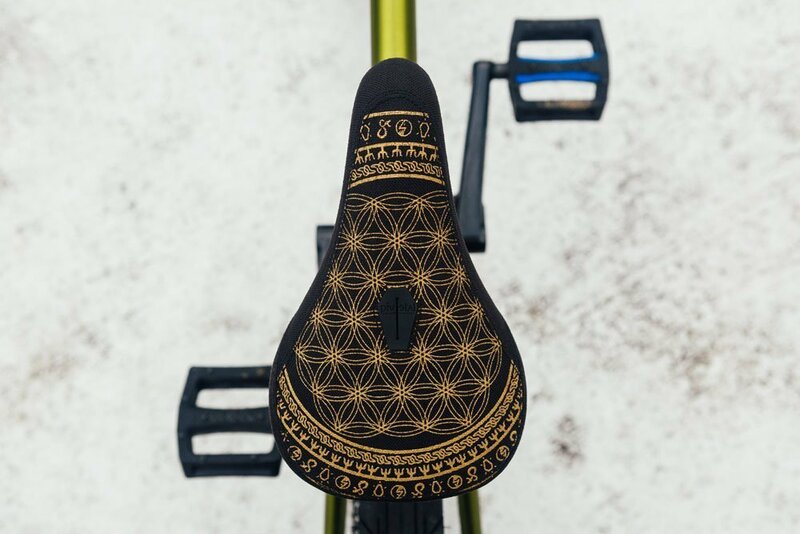 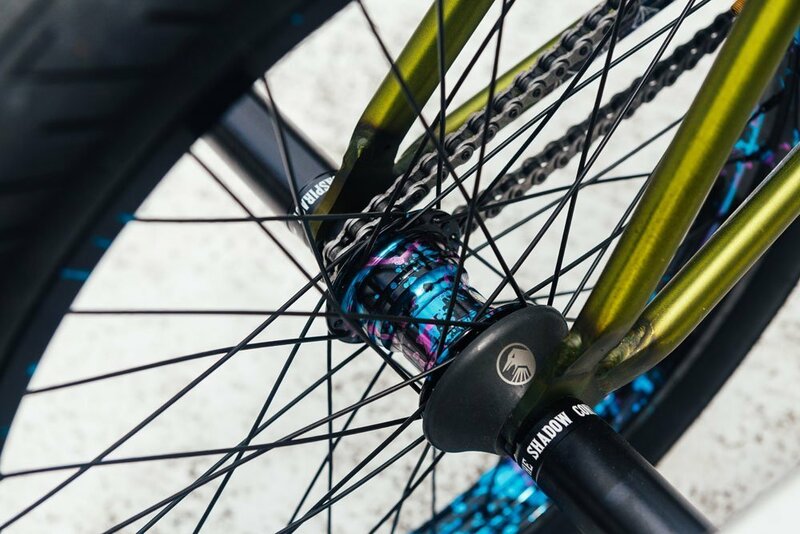 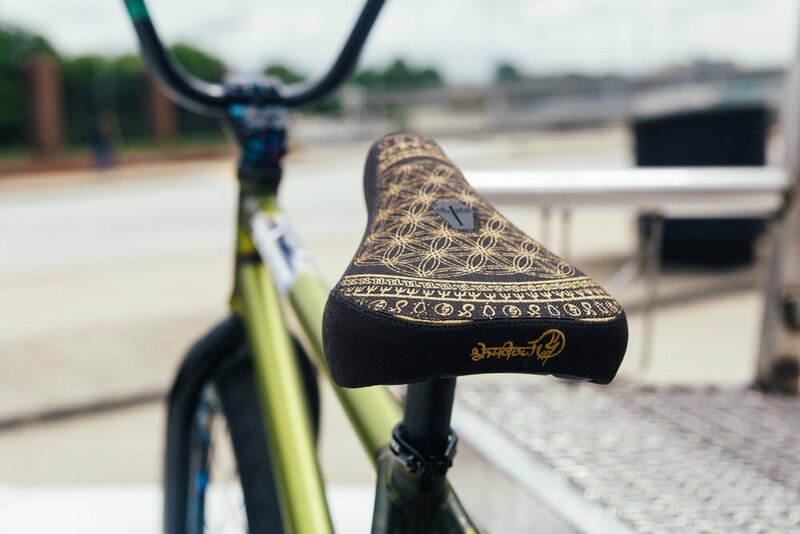 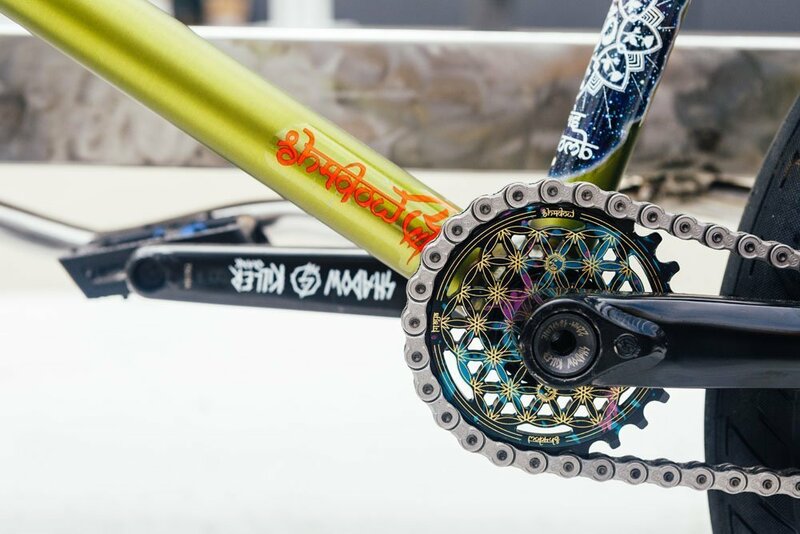 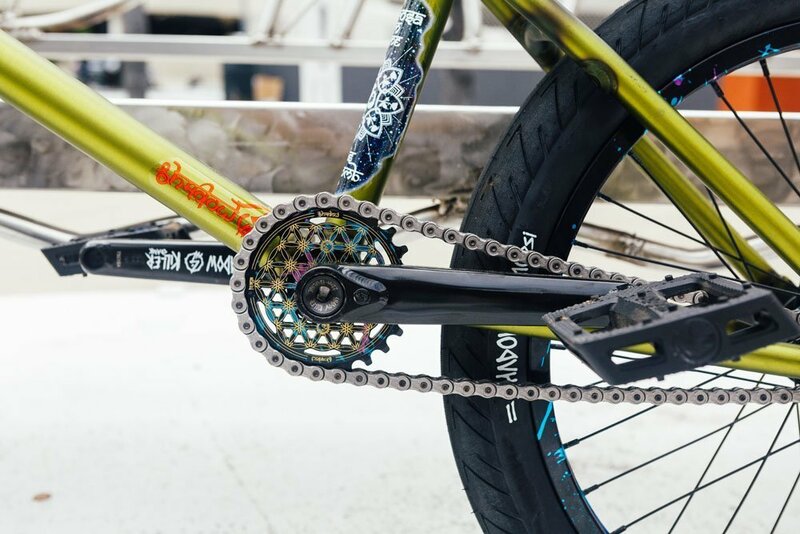 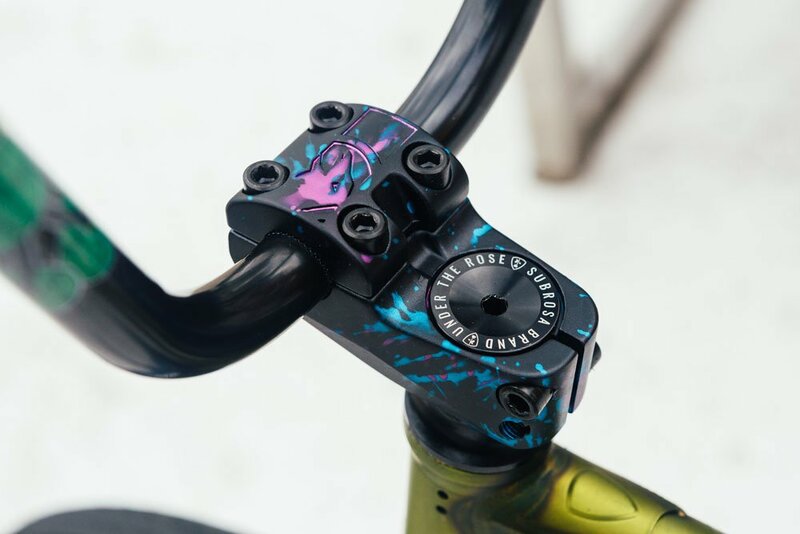 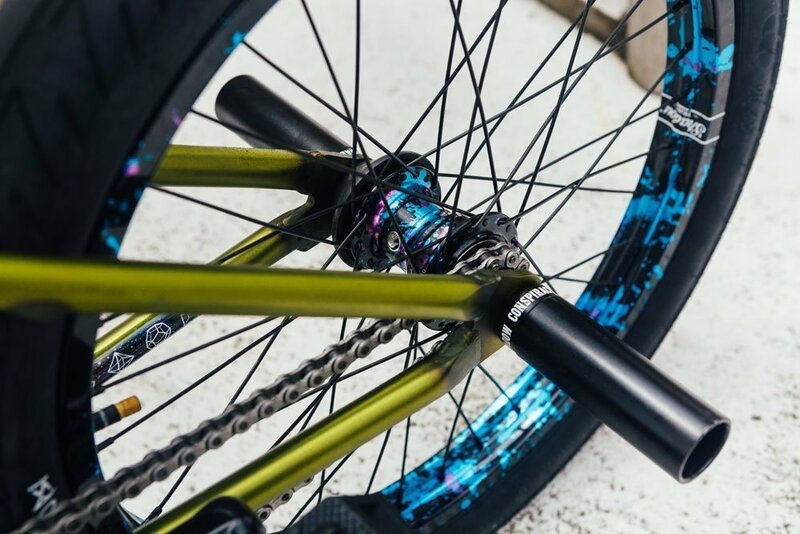 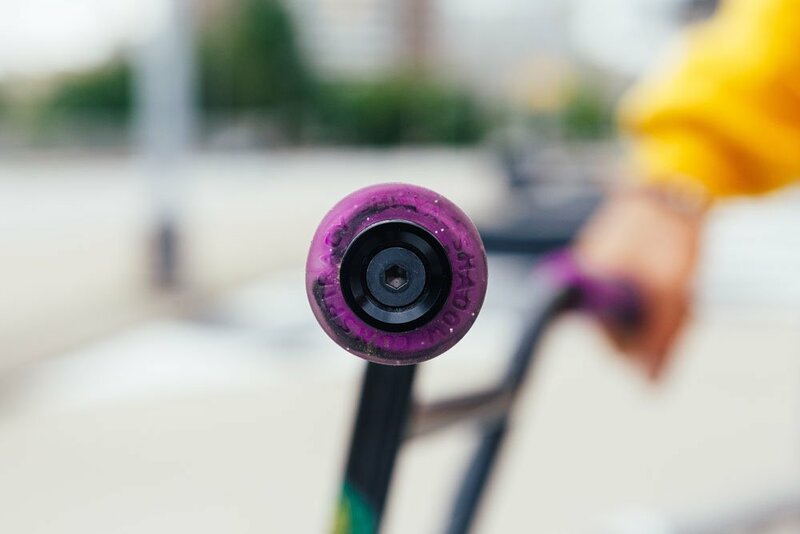 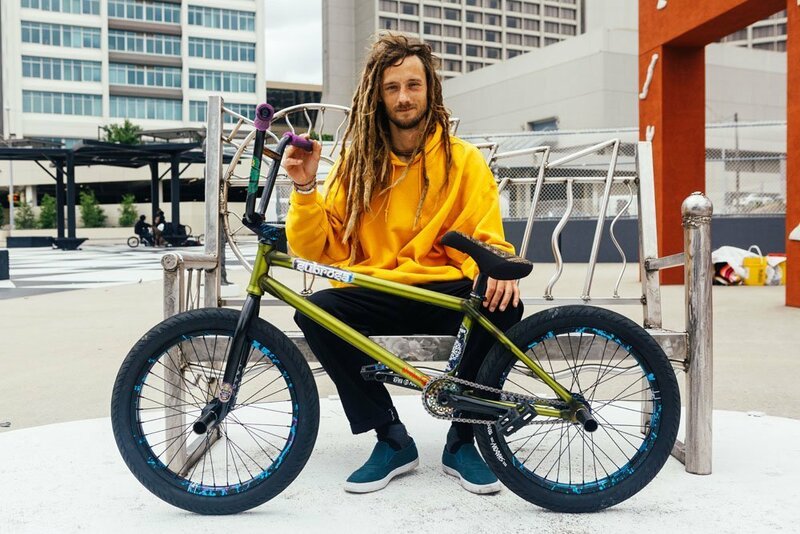 Check out the current ride and brand new colorway from Subrosa pro Joris Coulomb. 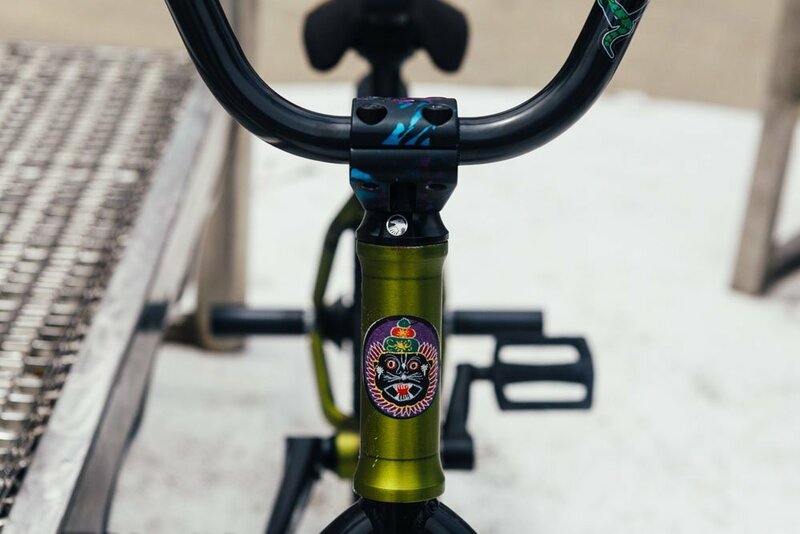 Arriving in stores worldwide this month is the new Satin Translucent Green Om frame! 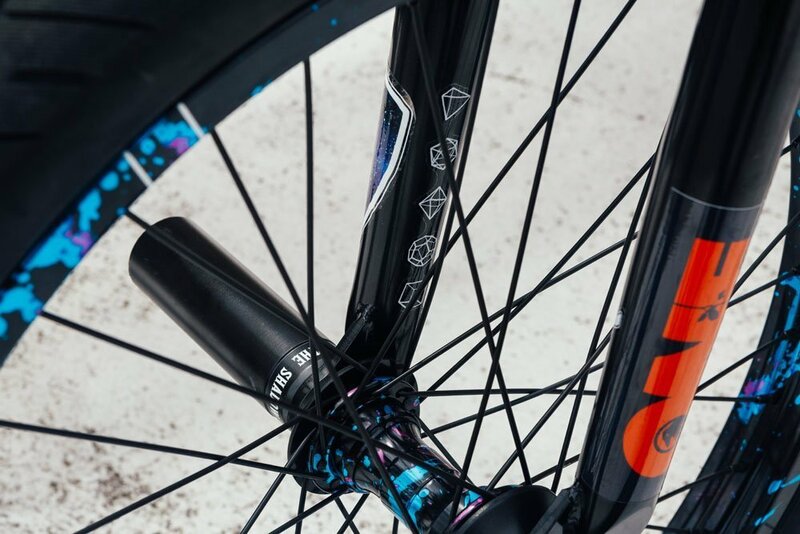 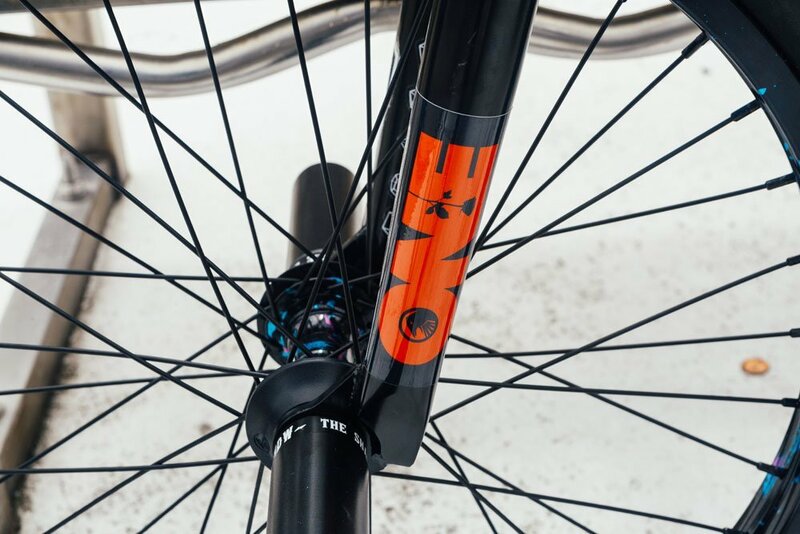 This new colorway combined with the already popular geo on the Om frame make this version hard to pass. 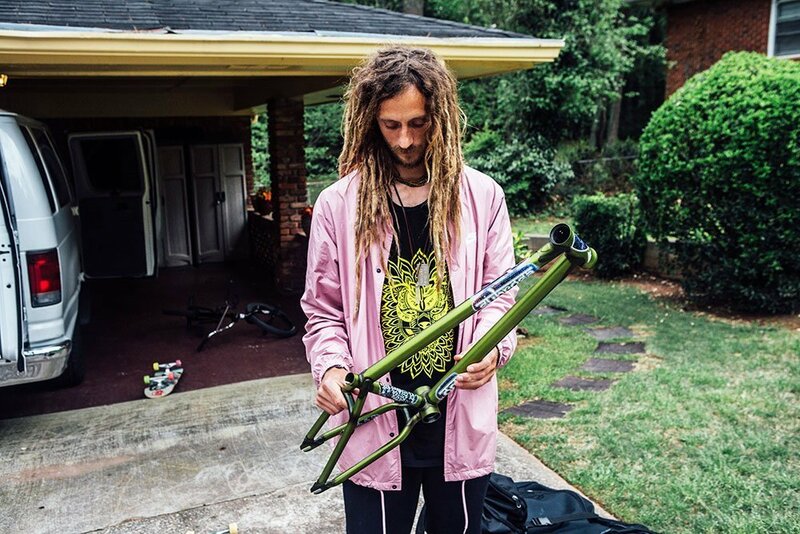 Also you can check out the latest episode of “ASK? 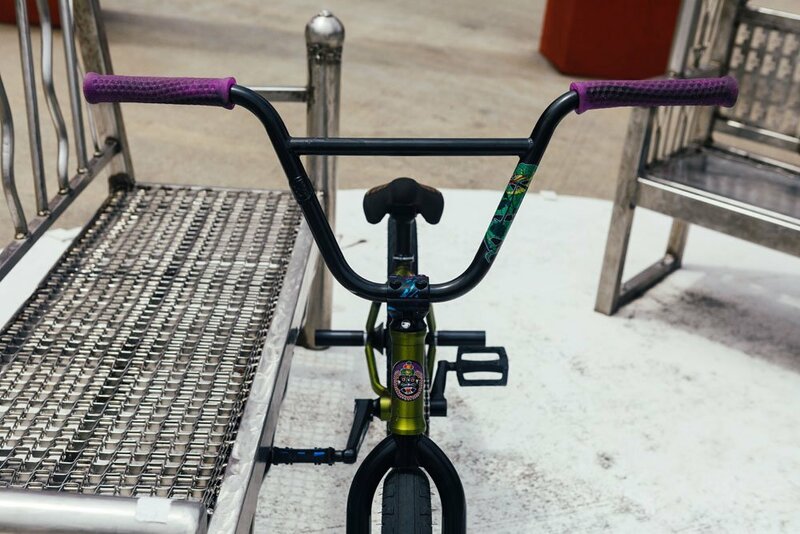 Subrosa” with Joris HERE.